The use of vegetable oils and refined oils has risen dramatically over the past 75+ years. 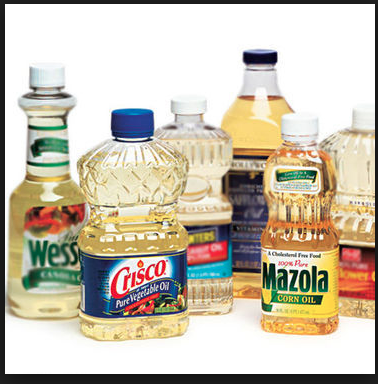 Canola oil, soybean oil, corn oil, sunflower oil, safflower oil and peanut oil are all refined oils. “Vegetable oil” is typically a blend of any of these oils. Refined refers to the mechanical and chemical process that occurs to extract the oil from the seeds. Also extracted are the nutrients in the seeds due to this process. The final product is oxidized easily. Oxidation is when an electron is given up, creating free radicals. 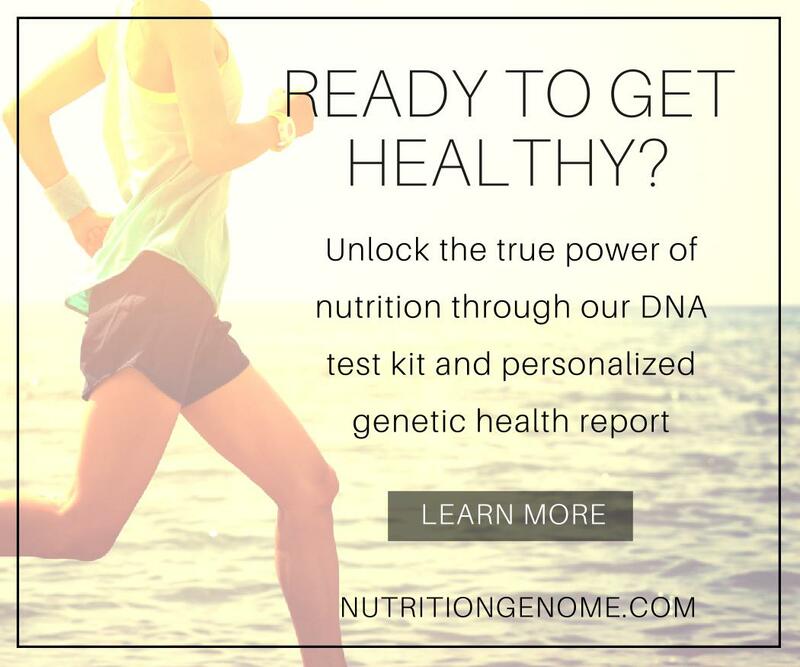 Free radicals in our body cause damage and inflammation creating a greater risk for health problems, including cancer. Thus, refined oils should be avoided. If you take a look at the ingredients in most processed foods, even organic health targeted ones, they most likely contain one of these oils. Sunflower oil sneaks into organic healthy foods sounding healthy coming from a seed – but being refined, it is not. You will also see expeller pressed oils. These oils are extracted with a big screw that is tightened until it crushes the nuts/seeds until the oil runs. This method being expensive and less effective, yields of only 65-70% of the oil. Some companies will have to combine this with a traditional method to release more oils. Other companies will cold press the oils after expeller pressing them which produces the best oils. Check with the company to verify the process they use. There is a lack of regulations in the US with the advertising. Avoid the following oils: Canola, Vegetable, Soybean, Safflower, Corn, Sunflower (as well as Margarine and Crisco, which are not only refined, but also hydrogenated.) 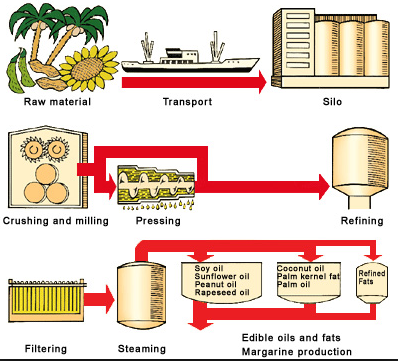 The process of hydrogenating oils makes the healthy fats into trans-fats. Trans-fats are contained in many processed foods, according to the FDA: 95% of prepared cookies, 100% of crackers and 80% of frozen breakfast foods! Hydrogenated oils Crisco and Margarine are actually banned in several countries in Europe! They cause incredible health problems! Unfortunately, most restaurants use refined and hydrogenated oils, because they are cheap and add taste. Extra virgin olive oil (that is unrefined, cold-pressed and unfiltered). Be sure to read your labels! Due to lack of regulations here in the US, oil can say it is unrefined, but not actually be unrefined. Check where it originates from. A dark green bottle slows oxidation. 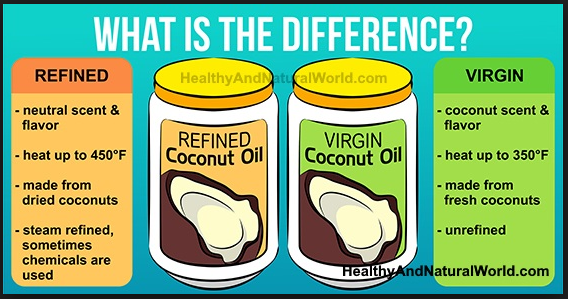 Coconut oil – organic, unrefined. One of the healthiest foods on the planet! Red palm oil – phytonutrients, antixiodant full!